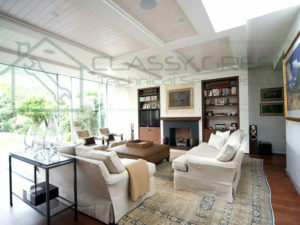 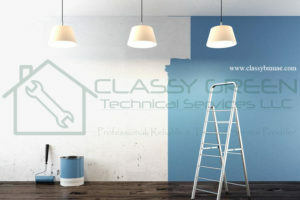 If you are looking for Apartment Painting Service then you have arrived at right place. 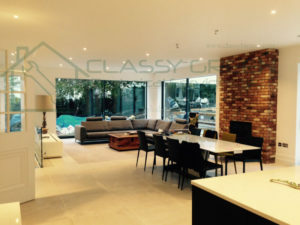 Our experienced and dedicated staff provide an excellent service, whether your project is residential, commercial or requires a specialist finish. 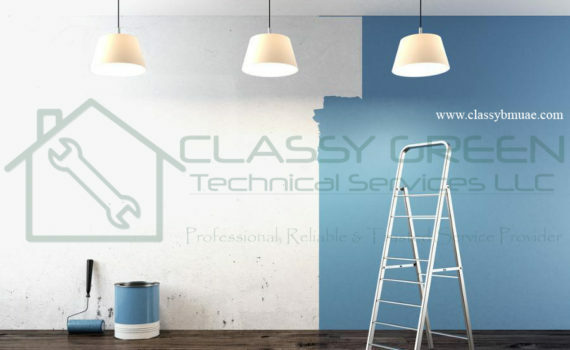 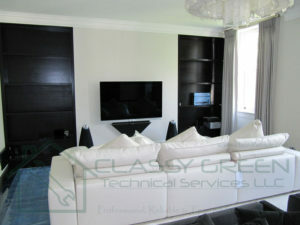 We are here to help you for all your painting needs (Apartment Painters Dubai)!